Get 20 Free Listings , when you open your Etsy Shop Today! 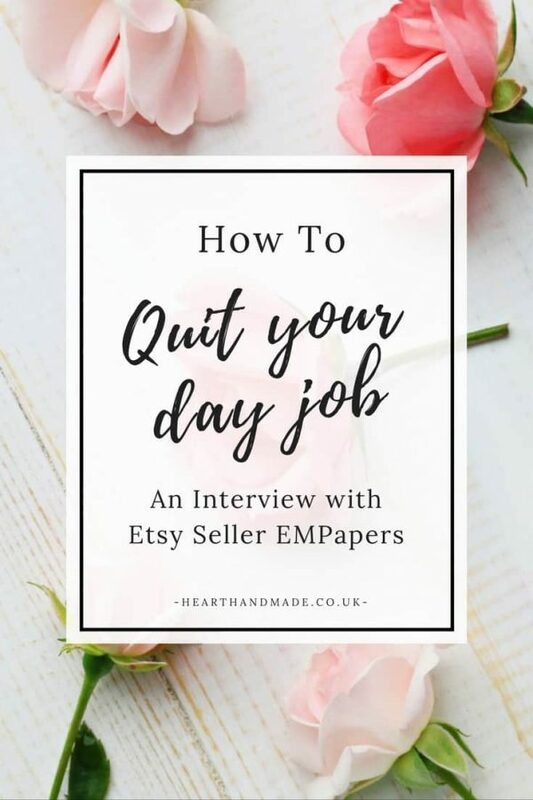 What steps did you take to prepare for transitioning into full-time Etsy selling, apart from quitting your day job? • Negotiated a one-year, unpaid leave of absence at my job to see what would happen if I dedicated more time to e.m.papers. That’s when my sales took off. • Waited for demonstrable proof that e.m.papers could be profitable. • Significantly padded my savings. • Took advantage of Germany’s generous start-up money program, where even if you quit your job, you can get a portion of your previous salary and 50% of your health insurance paid for up to 9 months. • Found ways to reduce my overhead costs, like joining a guild for artists and designers that brought down my health insurance premiums and paid into social security. I sell printable wedding invitations, stationery and paper goods in my shop, e.m.papers. Unlike a lot of printables, many of my items are form-based — customers can just enter their information and print. I also offer custom services to handset typography and customize colors, etc. I got the idea for my shop in 2007. I am hideously bad at remembering to buy birthday cards, so I’m always designing something at the last-minute as we’re rushing out the door to parties. I thought it would be great to provide procrastinators like myself a way to download birthday cards to make instantly. Later, when I got married and was designing my wedding invitations, menus, programs, etc., I got the idea to create DIY wedding templates, where all people had to do was enter their information and print them at home. 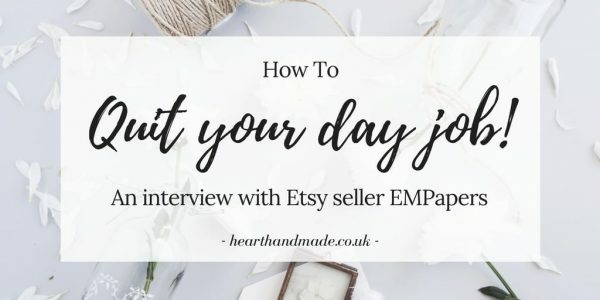 Tell us about your previous working situation and how you discovered Etsy? In the late ’90s I moved to Germany and ended up being part of the German start-up team of a large Internet consultancy for ten years. Even though it was a great company with great people, it became clear that modern corporate life wasn’t for me. After a surprise heart surgery on a business trip, I knew it was time to make a change. 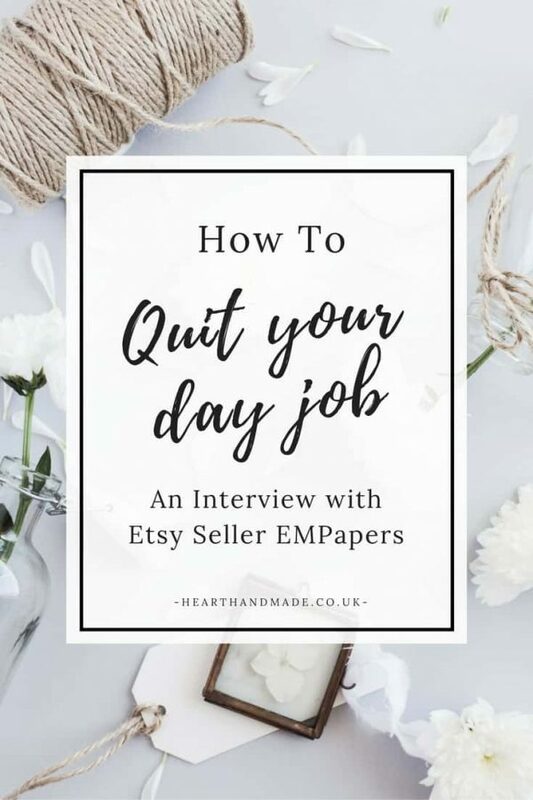 When I got the idea for e.m.papers, I actually hadn’t heard of Etsy and I was selling my printable items on a Yahoo store. 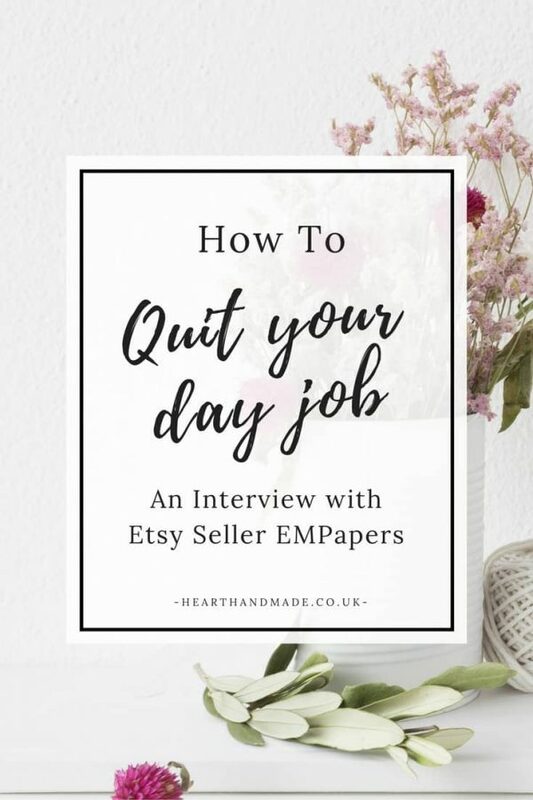 I honestly can’t remember how I found Etsy, but once I did, I read through all of the Quit Your Day Job posts, and Featured Shop stories. I remember thinking, “This is what I want my life to be about!”, and I opened a shop right away. What is your favourite part in the process of designing paper goods? I like working with typography and color and creating something that is tangible and functional. Funnily enough, I find I’m helped by the constraints of creating printable templates. I have to consider things like the fact that many of my customers won’t have printers that allow for bleeds, as well as choosing fonts that work in multiple languages. If I have no boundaries, all the possibilities paralyze me! My Garden Party printable wedding invitation kit. This is kind of sweet because I created this design for my own wedding invitations. It was the product that made my sales skyrocket and ultimately led to my decision to quit my job. In corporate life, I often found myself sitting on conference calls, writing emails, cranking out Power Points, and asking myself, “Why am I doing this?” I felt like I was wasting my days, potential and my life. There is plenty of boring, not-fun, and very frustrating work to do for e.m.papers; the difference is that I know why I’m doing it. There is a direct correlation between everything I do, the amount of income I bring in, and my deeper sense of purpose, accomplishment and meaning. I also just love being my own boss. Basically I can design the life I want, on my terms. • Great customer service. It’s been said before, but bears repeating. My business keeps expanding largely due to word of mouth. 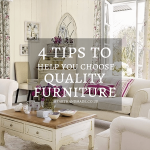 I regularly follow-up with past customers and ask for honest feedback on ways to improve. • Advertising and participating on blogs that serve your niche. Building relationships with the right blogs is a great way to create awareness. • Develop a customer base. I try to send out a newsletter once a month to my mailing list. I keep the mailing short and sweet, and write in my normal voice with a familiar tone, as if I was shooting an email to a friend. I try to also include non-salesy content that I think people will find funny or interesting. 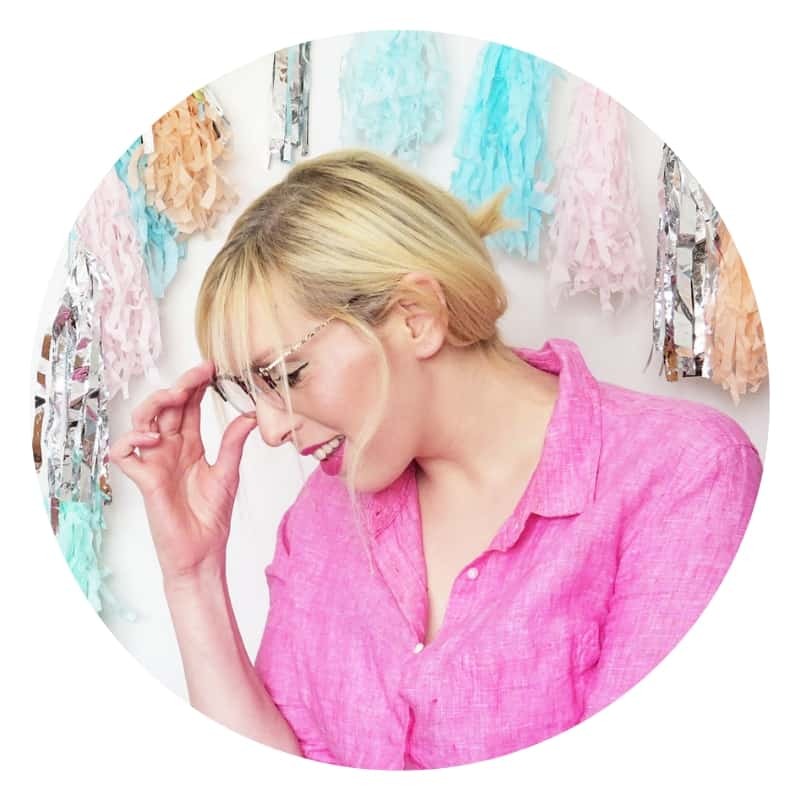 With a small creative business, you and your story become the brand, so I try to share aspects of myself and the business that I think my customers will find it interesting, so they’ll keep wanting to tune in. • Get your stuff out there. It’s good to keep adding items to your store. Much to my shock and delight, I have been contacted by magazine and blog editors based on items they’ve seen in my shop. • It also became clear to me over the last year that more products = more sales (who knew?!). • Social media. Mastering it is an ongoing process, but I think keeping people interested in a story or process rather than constantly barraging them with your stuff is the way to go. Last spring, I wanted to create some new wedding invitation designs, so I decided to create a wedding invitation a day for thirty days. I blogged about it and posted a design each day, rain or shine. When I was done, I held a contest asking readers to vote for their favorite designs. If left to my own devices, I would never stop working. It’s really hard not to constantly check emails for orders or pin one more thing before I go to bed. The Internet has brought us incredible opportunities to do our own thing, but it can also swallow you whole if you let it. I have to remind myself that I don’t want e.m.papers to become the thing I was trying to get away from. I also struggle with focus. There is a constant tension between feeling I have to develop more products or spend more time marketing them. Sometimes there just seems like there is so much to do and that I’ll never get it done! 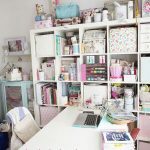 What’s the most exciting thing that’s come of selling your designs on Etsy thus far? Etsy expanding to Europe, and especially Germany, has been wonderful. I have met a lot of people in my hometown of Munich through Etsy, contributed some of my designs to Etsy’s recent wedding show in Hamburg, and participated in the Hello Etsy conference, which was thrilling. I can’t stress enough the importance of making sure your financial house is in order and having extra money in the bank. 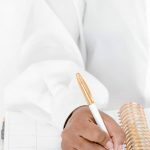 There will be fat times and there will be lean times, and knowing you can cover your expenses really takes some of the stress out of getting started (and there is a lot of stress). Try working on your shop full-time before quitting, if you can. You may find that your idea doesn’t work or that you need to tweak (or totally revise) your business model. You also may discover that you hate working for yourself. Leave yourself as many options as possible. A little gift from Etsy for all you entrepreneurs! Handmade weddings are so much more personal. 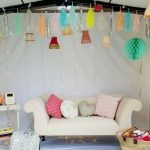 At Etsy, the online marketplace for unique handmade and vintage goods, couples can find everything from rustic chic centerpieces to antique bridal veils. Thank you so much for this post. Although I have no plans of yet to leave my day job it has been weighing at the back of my mind as well. 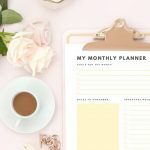 Great post and super informative! Brilliant post. There’s one more thing that I would add to it though. I would recommend getting a mentor. Having someone who’s in the same industry that you’re trying to embark on is an asset. Mentors are there to help you when you’re in a pinch or just guide you and show you the ropes of the business. By doing it alone.. you’re setting yourself up for failure.